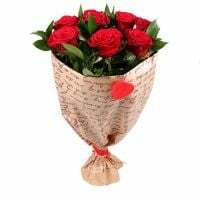 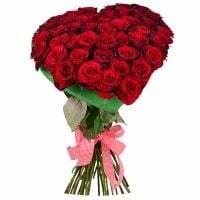 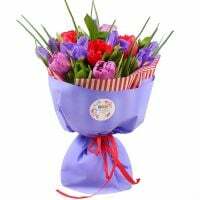 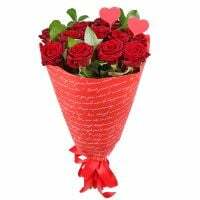 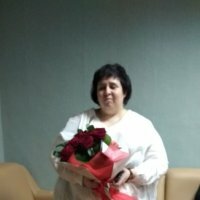 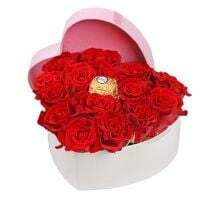 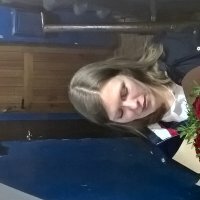 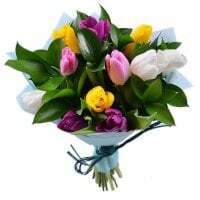 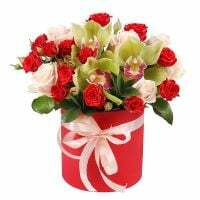 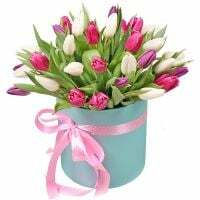 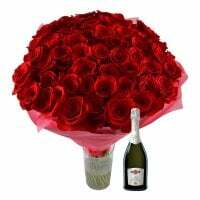 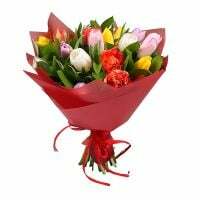 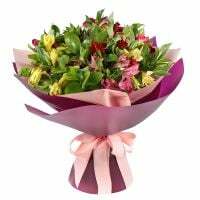 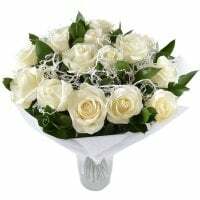 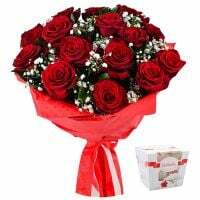 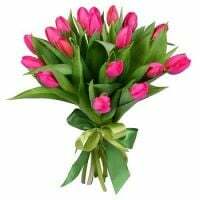 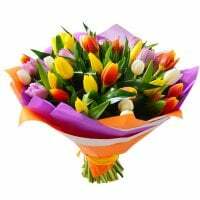 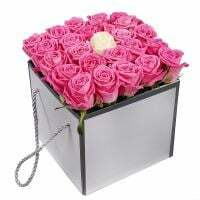 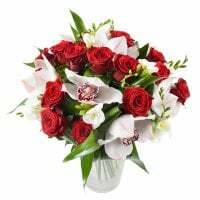 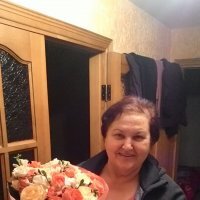 Send Flowers to Voronej (Russia). 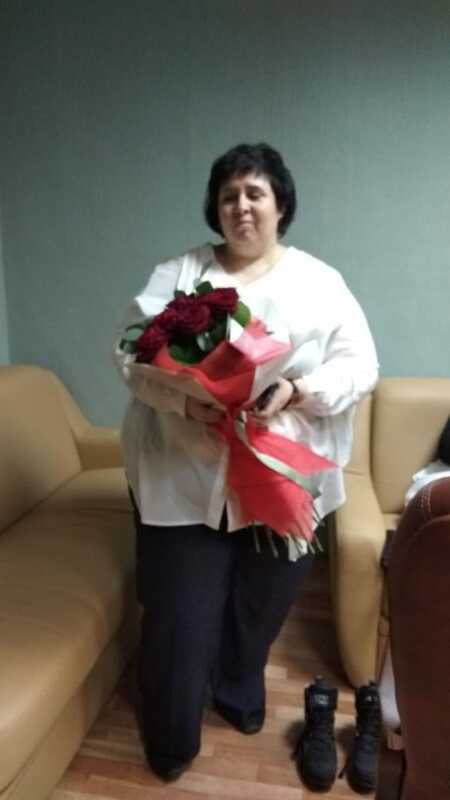 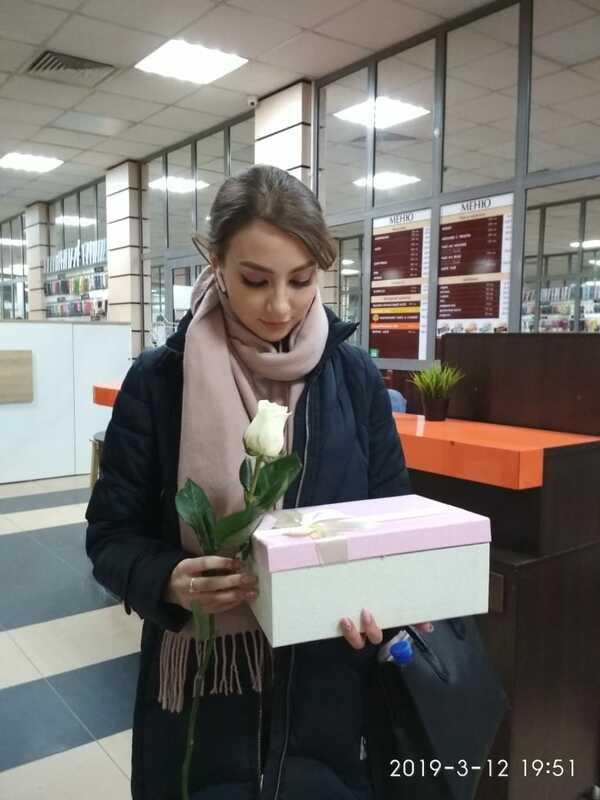 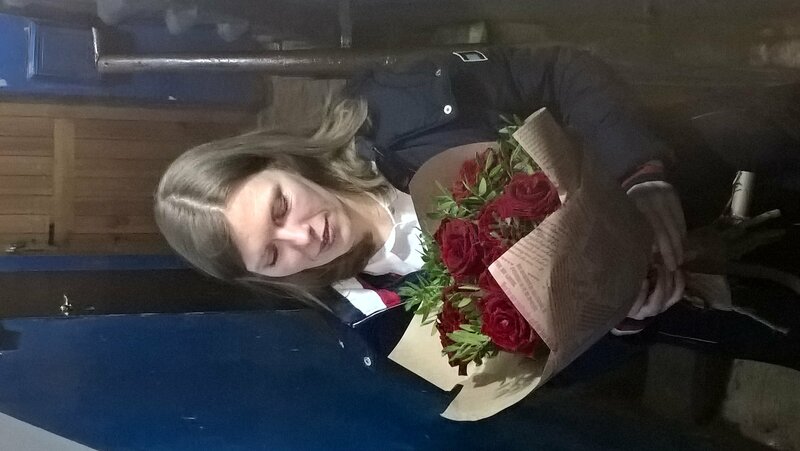 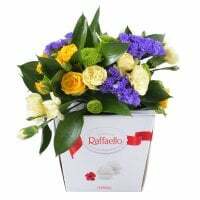 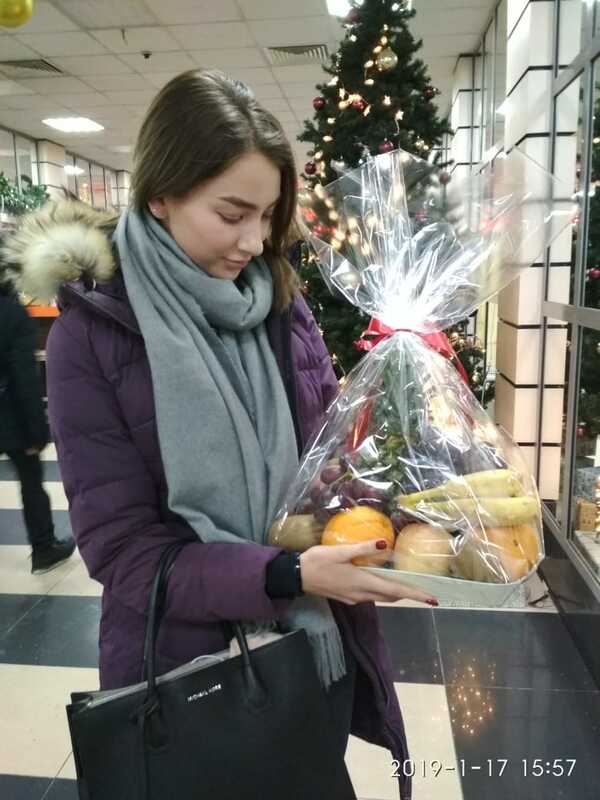 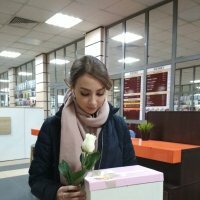 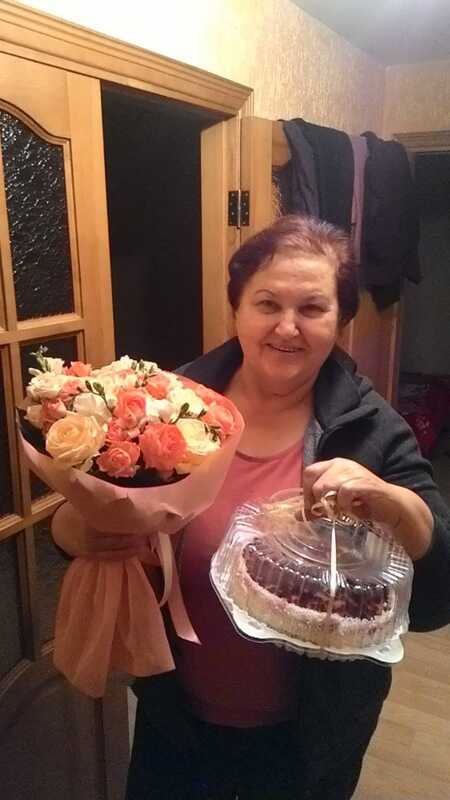 Flower delivery to Voronej (Russia). 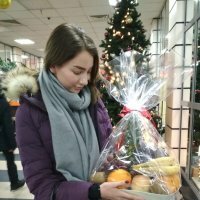 I want to make delivery to Voronej (Russia), Russia.